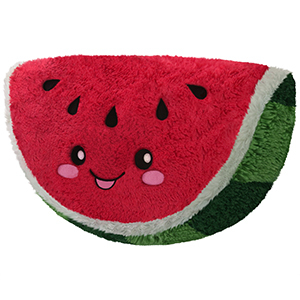 Comfort Food Watermelon: An Adorable Fuzzy Plush to Snurfle and Squeeze! your basket is empty and sad! We totally respect your privacy! 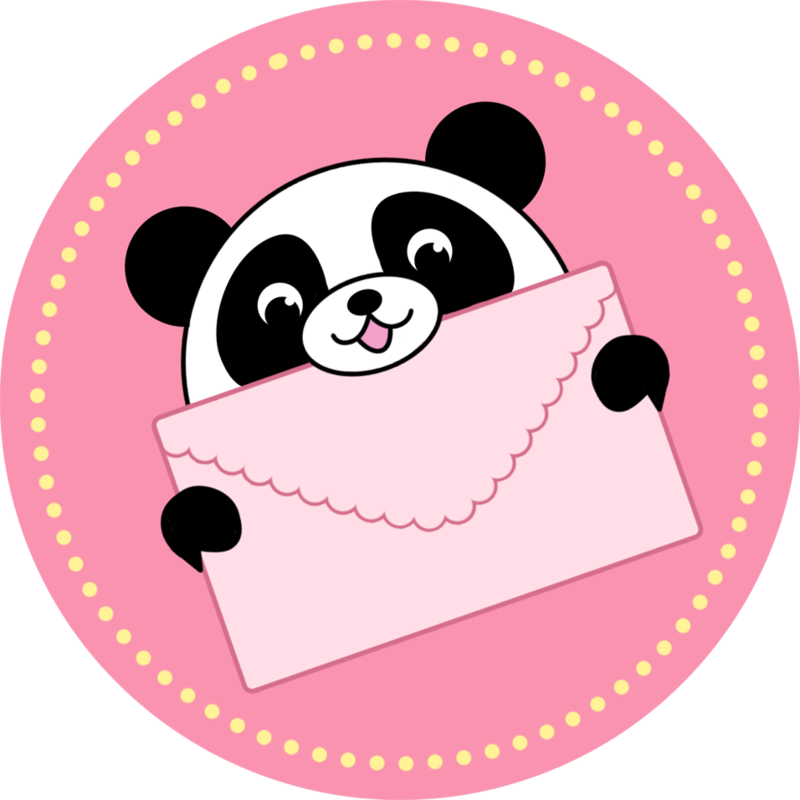 Kendra W. Kendra W. likes pop music, flowers, and the color pink. Feeling hungry? How about thirsty? What about bored? If you answered yes to any of these three predicaments, allow me to suggest a slice of Watermelon! It feeds you! It dampens you! It's...a very interesting fruit! That cold, crunchy, candy pulpiness, that fluorescent green rind! You can eat it! You can drink it! You can...throw it? Dance with it? Offer it to that cute guy or girl next to you? Whatever is going to reduce your boredom quickest! I absolutely love this watermelon! I just recieved it in the mail and I couldn't be happier!! The design and colors are absolutely adorable and the shape of it is so comfortable to hold and snuggle! Love love love!!! This watermelon is darling! I purchased him at a store near me. I wanted a larger comfort food and this one stood out to me immediately. His colors are so bright and his face so fun, and the shape is nice to hold. I love this watermelon! I am giving this squishie watermelon  4 stars only because it is to red if it was brighter I would give it five stars. This watermelon is the absolute best travel buddy! Hes super fluffy and soft. The perfect size for a pillow too! This was my second squishable and im never disappointed with my purchase! Thank you squishy team! I absolutely love this squishable. It is so soft and my 3 year old has claimed it as a bed buddy. She named it watermelon and takes it everywhere. The colors are gorgeous and it is perfect for snuggling!